NECA have setup a recovery centre (CAIR - Counselling for Abstinence In Recovery) for people in abstinence from drugs and alcohol. The centre will be run by a NECA supervisor & abstinent members. The modern HTML5 website will be developed to advertise the company on the internet. 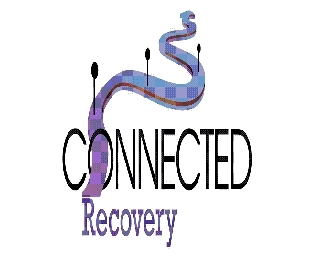 The website will also have a content management system built in so that the staff and people in recovery can have their own input to the sites content & blog. Free Bets Page is an affiliate website that promotes and offers free bets for online casinos, sports, gambling and bingo websites throughout the world. The modern HTML5 website will be built to accomodate the various and rapidly changing free bets offered by online gambling companies. The website will contain a content management system so that the owner can create and update articles based around the ever changing offers enabling a better search visibility. Fully mobile responsive HTML5 and CSS3 customised website for long time established national car salvage company. Aim of the website was to strengthen and market the companys latest services to the 50 mile radious that they focus on. The owner requested a monthly follow up marketing strategy initially focusing on 10 towns local to their main site. The marketing strategy is long term to acheive the national goal. 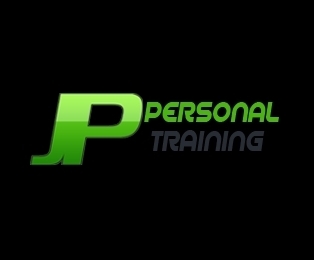 HTML5 and CSS3 customised content management site with blog included for a local personal trainer. The website was requested by the Jonathan Pearson to market his skills and gain more publicity for his services. 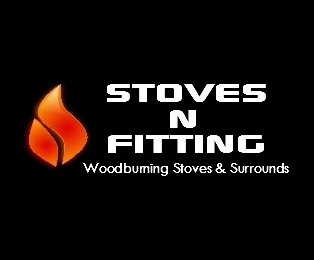 A local builder approached me with the aim of expanding his portfolio and starting a business installing wood burning stoves. He already used various methods of marketing and we have now supplied him with a new HTML5 website. 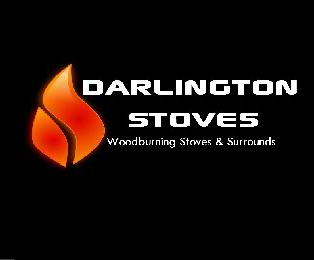 This company now has a monthly marketing package in place with us to support their website. 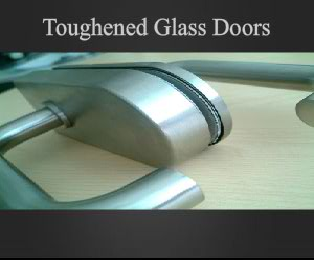 HTML5 and CSS3 customised website for long time established glazing company. A current client had decided to expand their business with the opening of new shops around North Yorkshire and the surrounding areas. This required a more generic SEO strategy to be implimented, building targetted pages tailored to their niche. 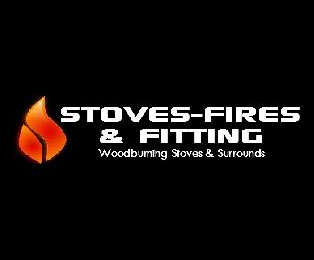 We prepared a HTML5 website and bulked out the SEO in line with the budget and prepared it for a wide search reach for woodburning stoves and fireplaces. Ongoing Marketing strategy in place. HTML5 and CSS3 customised website for long time established private policing company. The website was requested to bring the company up to date online and improve their online presence throughout the UK. 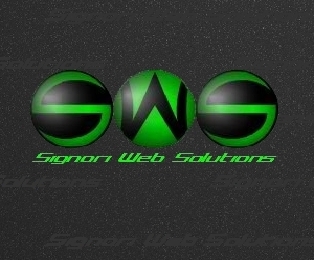 The sites content and SEO is managed by SWS. 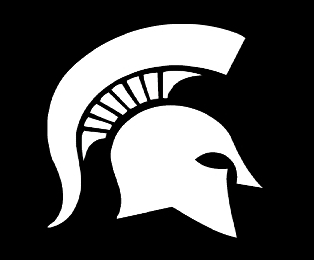 A long time client requested another domain/site to target other areas of their niche and take a bigger bite out of the market. We produced another html5 website to incorporate their numerous products and services with an intent of targeting a more nattional level. 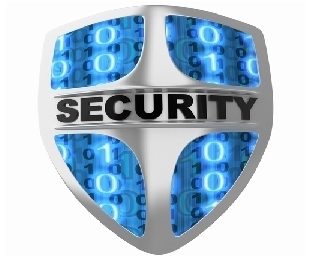 A fully responsive corporate site for a national security company, targeting the UK specifically London. The company offer event and festival SIA licenced security guards. The site was bult using the latest html5/css3 coding and will shrink to fit any mobile device. The package also included a monthly SEO campaign to climb the ranks for UK security related phrases. 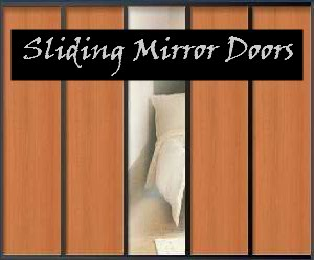 HTML5 and CSS3 website built from scratch with blog included. Aim of website was to target the north east area for hot tub hire and bouncy castle hire. Package included custom web design, custom blog and online marketing and SEO to gain Google rankings. Currently first page for towns marketed so far. 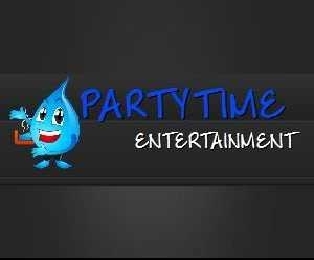 Partytime now have a regular marketing strategy in place. 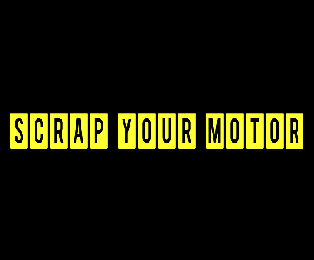 A new company started up at the beggining of 2012. 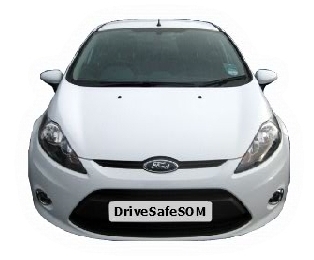 The owner Paul wished to start his own driving school and wanted a website to make his company stand out from the competition. I built a customised website with the aim of beating his competition with the quality of the website and its rankings. The website design outmatched the competition the site now ranks on the first page for many of the search terms requested. 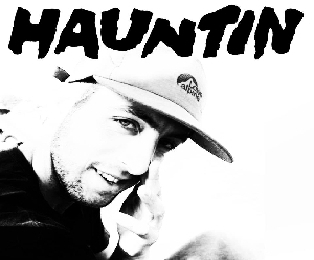 I met Tony aka Hauntin MC at University, studying design he has since shown an interest to express his music skills and asked me to create a website and blog to promote his work, music and videos using his own design. The site is under construction, for now you can visit his Facebook page to listen to his music. 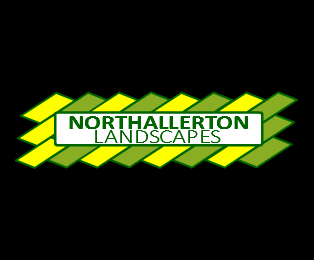 Professional landscape gardeners from the Northallerton area. 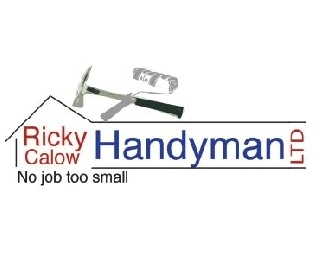 I was approached by this company to establish an online presence, at the time only having a logo which I was asked to use for their site they needed the website to help create more revenue. The small site was built using HTML5 as a starting point, the company intends to extend the websites reach in the near future and put a marketing strategy in place.